Halloween Baby Shower decorations, tips, ideas and printable games! It's A Halloween Baby Shower! Grab the pumpkins, ghosts and goblins and get ready to celebrate! A Halloween themed shower doesn't have to be spooky. It can actually be pretty darn cute! So Kayli's mommy & daddy are making room for one more. 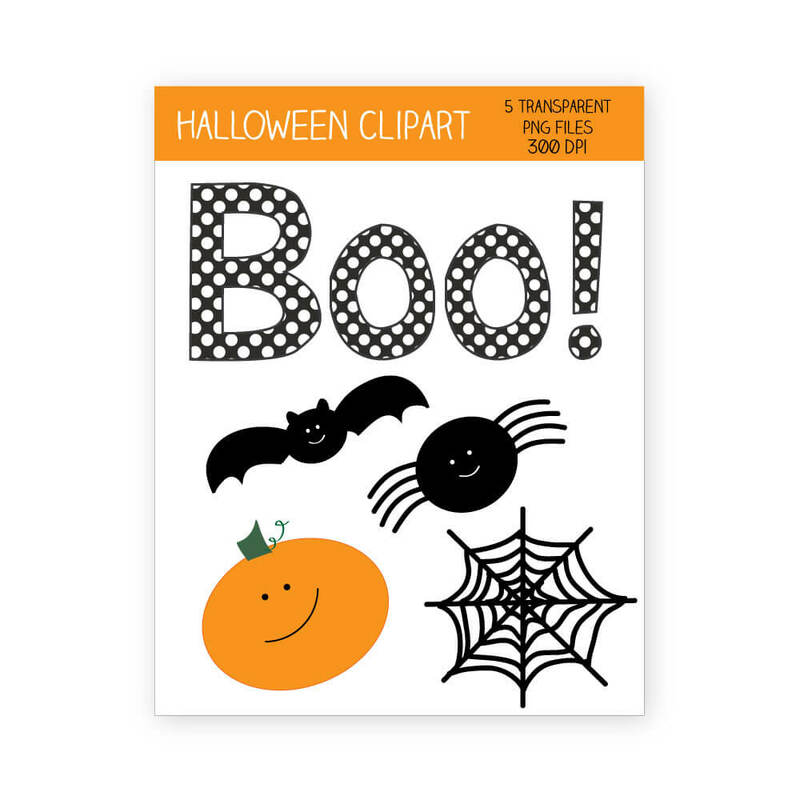 Take a peek at all of our cute Halloween and Fall themed clipart! 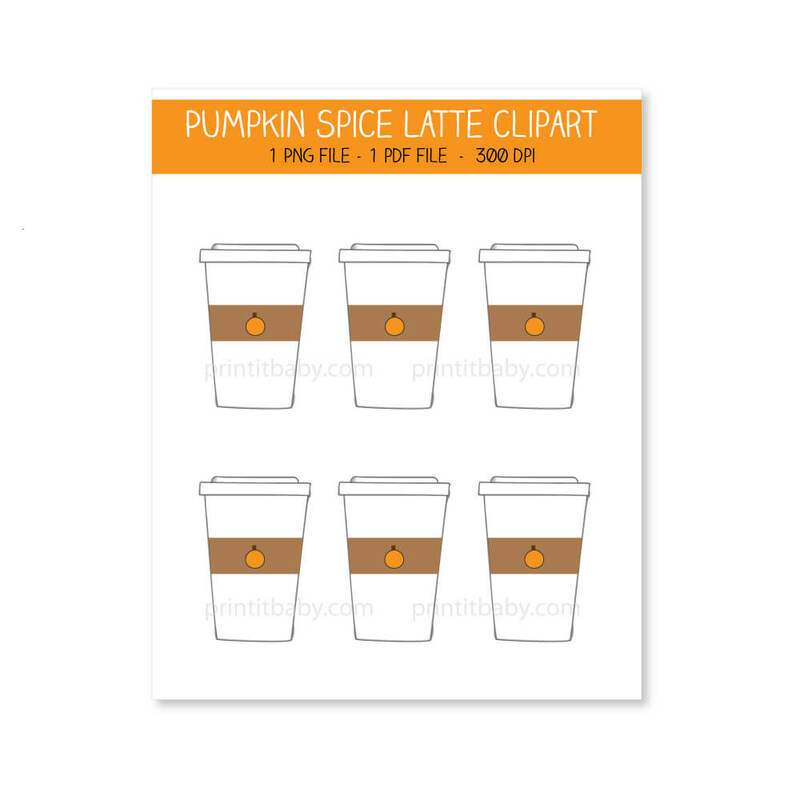 You will find all kinds of fancy clipart to go perfectly with your fall party! It's all free for you, our readers! Simply click on the blue button at the end of the clipart pics. Enjoy my friend! 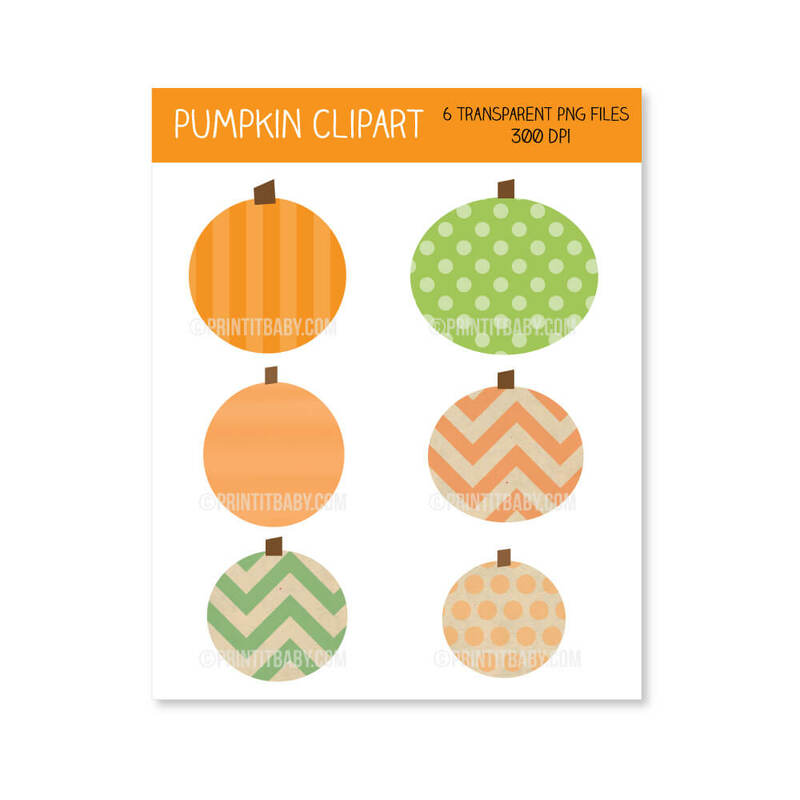 Feel FREE to use this printable fall / autumn, Halloween clipart any way you want (for personal use only please) - clip art comes as separate png transparent files. 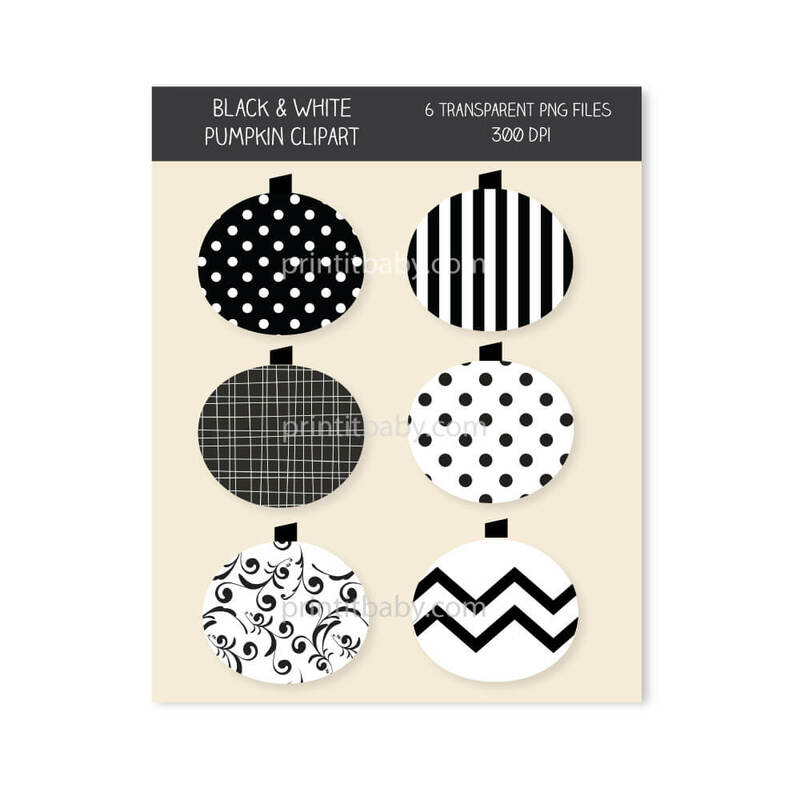 Use for decor, garland, framed wall art, name tags, food labels and picks! For Halloween, fall and autumn decor! For decorations, have mini pumpkins, gourds and Indian corn in baskets. Serve caramel apples. Spice them up by adding mini M&M's, nuts or candy corn. 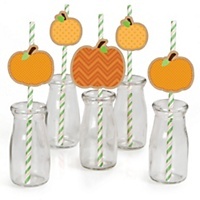 Fill clear vases and empty baby food jars with candy corn and top with a tea lite. Take a fat pillar candle and wrap Halloween-themed scrapbook paper around it (leaving about 1/2 inch on top and bottom) adhere with glue and give as favors or prizes. For favors, bake sugar cookies and cut them into pumpkin shapes. Frost with bright orange frosting and wrap in cellophane. Tie with a cute ribbon and attach a tag with all of the shower details. To go a step further, print out the cookie recipe, glue it to cute Halloween paper and attach it to the cello. For a cute witches hat, take a cone-shaped kids party hat, cover it with black paper, cut a large circle out of black card stock - make it larger than the base of the hat. Glue the circle to the bottom of the hat to make the brim. Decorate with glitter and stars. Serve popcorn balls, orange and black jelly beans, and Halloween M&M's. For a Halloween baby shower centerpiece idea, buy a large plastic pumpkin trick or treat container and fill it with baby gear such as booties, rattles, onesies, toys, etc. Chocolate Pumpkin Fondue Pot - Cut a hole in the top of a pumpkin so a small bowl can fit into it. Pour melted chocolate into the bowl and have guests dip marshmallows, pound cake and strawberries. Hop over to our FALL BABY SHOWER IDEAS page to see adorable pumpkins in colored glitter and more adorableness - all to match the theme of the baby shower. 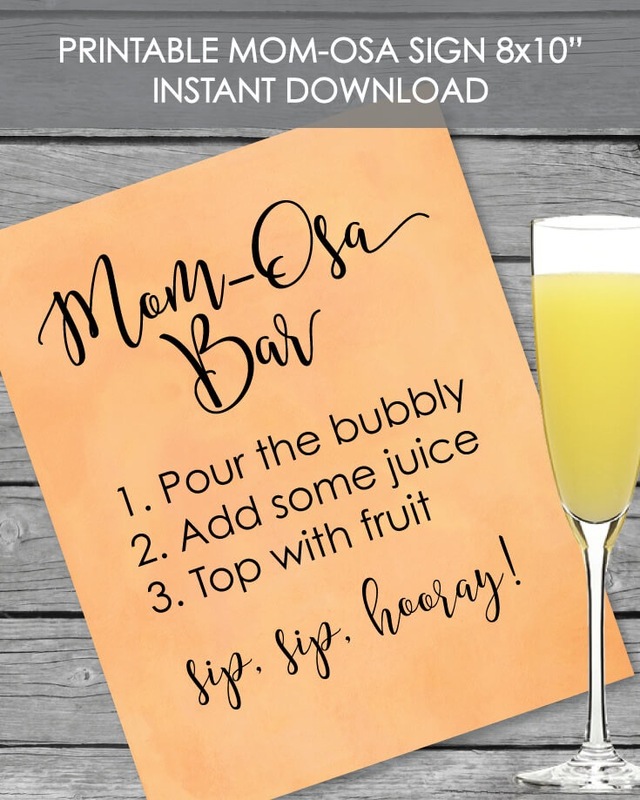 We have these printable Mom-Osa Bar signs in several colors, but thought orange would fit perfectly with a Halloween or Fall themed baby shower! Click on the picture to check it out.